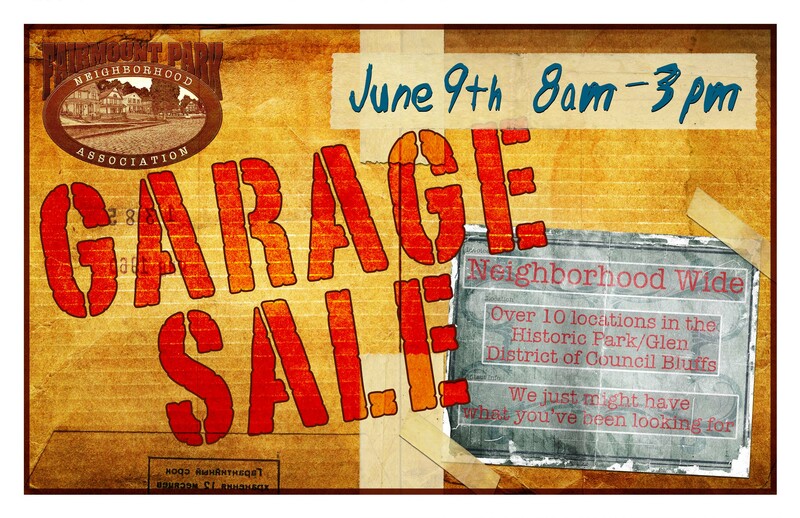 Be sure to tell your friends, family and acquaintances about our FPNA Garage Sale 2012. Our newspaper, print and online ads are running now but we’d like to get the electronic word out as well. We have 14 locations and 18 participating households. We will also have a Bake Sale for refreshments and treats. Anyone that you can forward this information to that might be interested will indeed help in our effort. The file is low res so won’t clog people’s inboxes. Thanks for your help and support to make this year’s sale a success.